The most powerful advisor to the King of Sounis is the magus. He's not a wizard, he’s a scholar, an aging solider, not a thief. 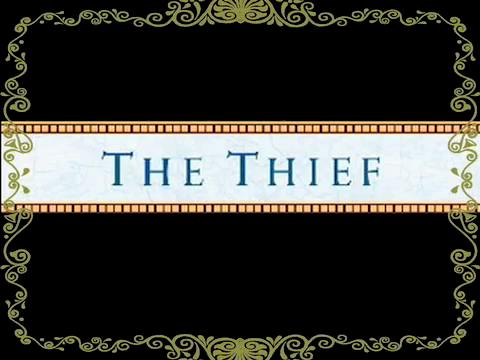 When he needs something stolen, he pulls a young thief from the King's prison to do the job for him. Gen is a thief and proud of it. When his bragging lands him behind bars he has one chance to win his freedom, journey to a neighboring kingdom with the magus, find a legendary stone called Hamiathes’s Gift, and steal it.